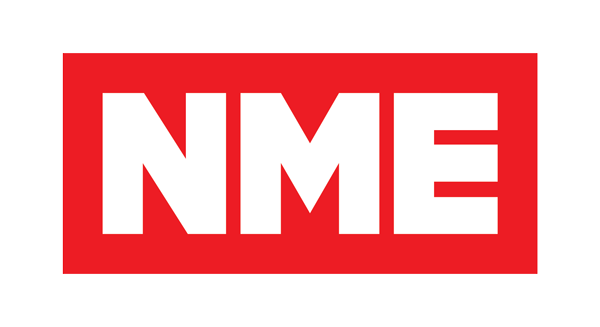 The NME died and I didn’t even notice. Once the place to read about emerging bands and scenes in the UK, its obsession with guitar-slinging white boys ossified into an unnerving lack of sexual and racial diversity, its growing focus on teenage audiences chased off everyone else, and it was ultimately mummified in sleazy advertorials and tone-deaf subject matter after becoming a free pop culture glossy. This latter incarnation lives on online (Today’s top story: “Nicolas Cage will finally get to play Superman”); the paper died a while ago. But the magazine’s consumer base, diminished by McNicholas’s guitar-heavy focus, balked at covers featuring people of colour and women, leading to a preponderance of guitar-wielding white boys and their vintage peers on the front page.